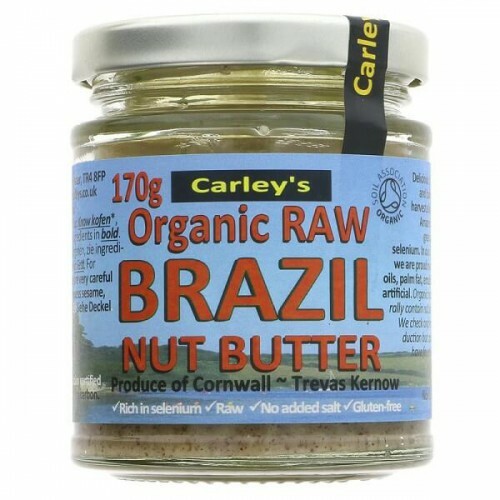 Containing cold milled brazil nuts and nothing else. That means no added sugar, no added salt and no other additives. Delicious as a healthy spread on breakfast toast or stirred into smoothies for a protein hit!